Kuze-san has always met with me anytime I’ve come to Japan. He was also the one who took me to Carshop Friend in 2016. His daughter and my son Jacob played last year (I’m always impressed because even though there was a language barrier, they still had fun). 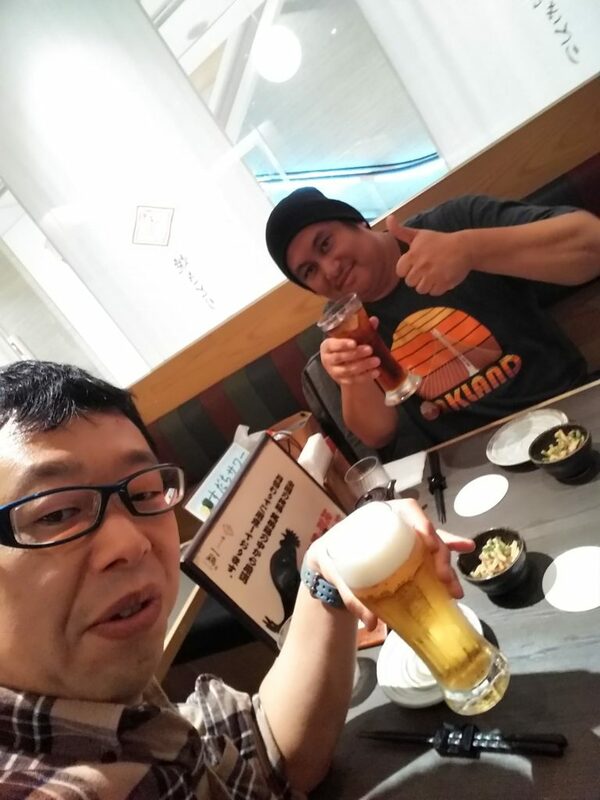 I was trying to find a time to meet with Kuze-san on this trip since I was heading out West during the week. When he said he could meet Saturday, I thought of meeting him in Odaiba, but I also wanted to be fair with his schedule as well. So Odaiba was cancelled. 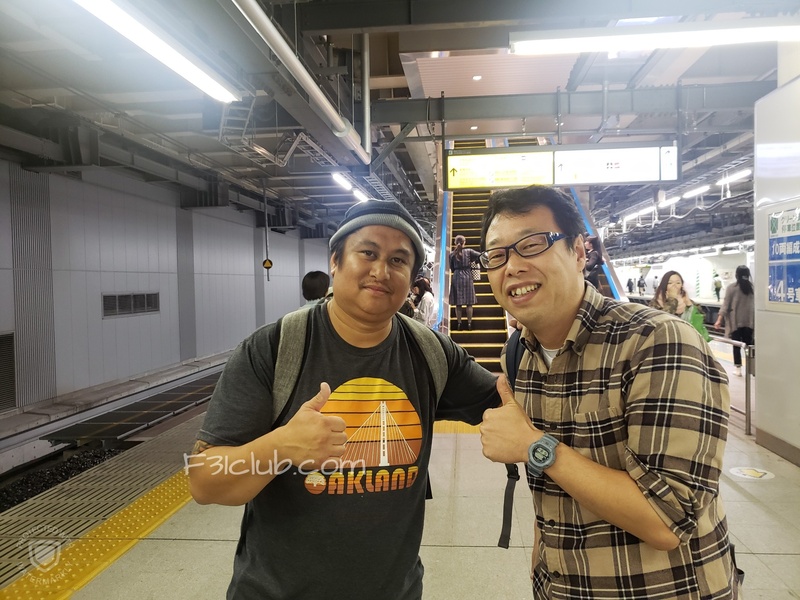 As I was coming back from Tochigi, Kuze-san said he is at Tokyo station. I asked if Kubo-san was there, he said no because Kubo-san had work. 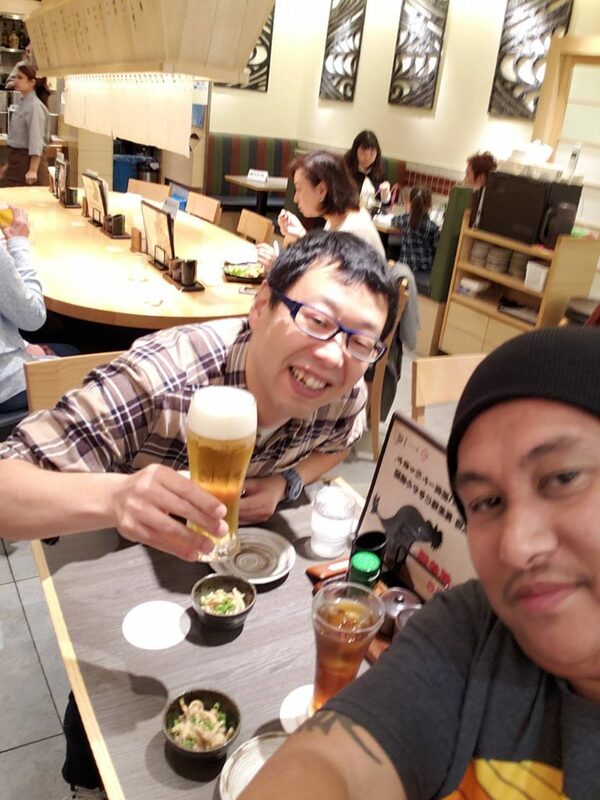 Once I got off the train, I met Kuze-san and we had some food to eat. after that, we went down stairs to “Character street” where there are shops dedicated to specific characters such as Hello Kitty and Moomin. 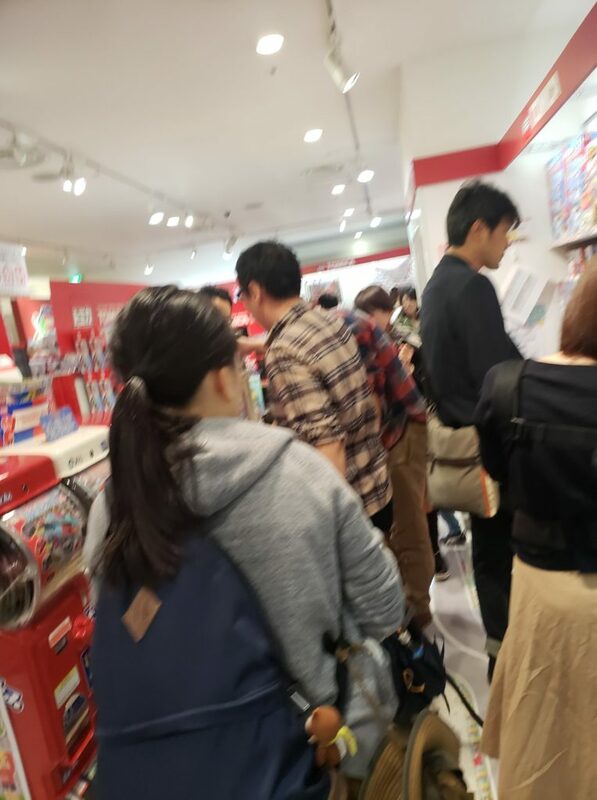 There is also a Tomica shop down there and that is where we went. Most expensive one I’ve seen!!! We then took the train to Shinjuku station where he got me made sure I purchased the right tickets for the Super Azusa express to Nagano. 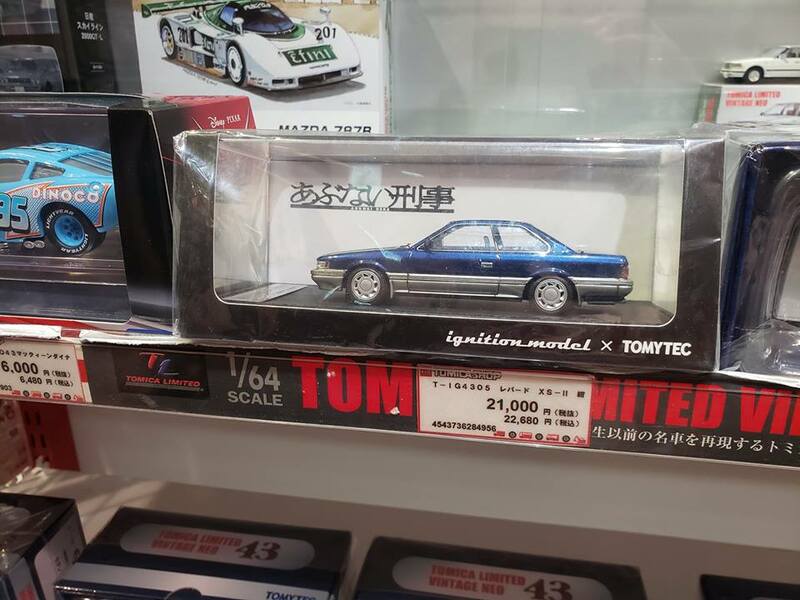 This entry was posted in blog, history, Meetings, Owners, wandering leopard and tagged carshop friend, kuze-san, shinjuku station, tokyo station, tomica shop.